The “normal range” of sperm concentration is above 20 million sperm per millilitre (as indicated by WHO). as sperm duct defects, infection, hormone imbalances, alcohol and drugs, obesity etc. A low sperm count decreases a couple’s chances to conceive. Male infertility accounts for approx. 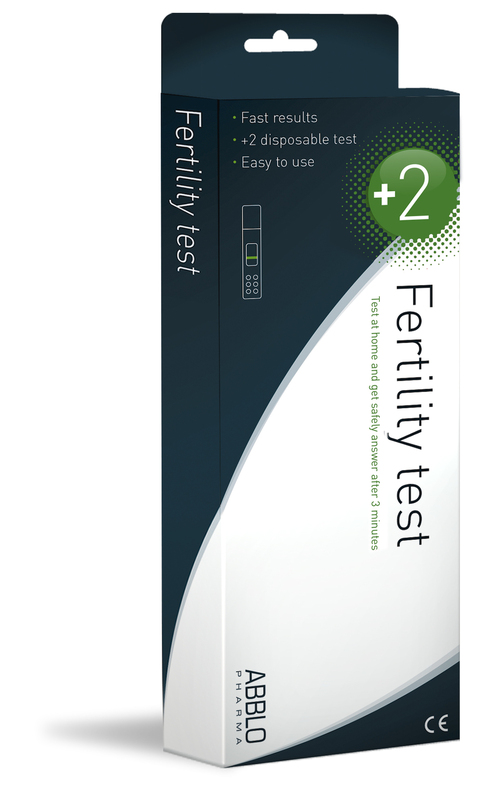 45% of a couple’s fertility problems and a low sperm count is the most common cause. The sooner the problem has been determined, the sooner that a couple can start looking at their options and finding a solution. A low sperm count may also be an indication of more serious medical conditions such as a tumour or genital infections that may require immediate treatment.